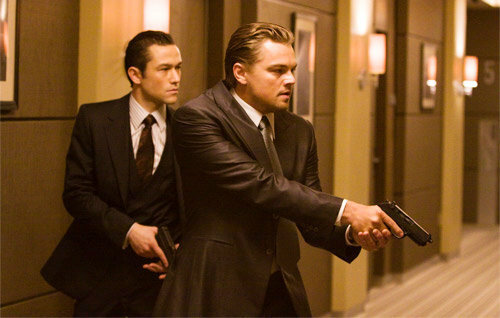 Saw Inception last night and was pretty pumped when I saw BJJ on the big screen. Joseph Gordon-Levitt’s character, Arthur, uses an Ezekiel variant from twisting arm control. We worked this in last year’s Penny Thomas seminar, but I have no idea of its proper name. Anyone able to shed some light? Addendum: The good people over at the EFN forum suggest it is a ‘cobra choke’; makes sense! I thought it pertinent to make sure the distinctions were addressed. 🙂 Please let me know what you think. Thanks very much for your thoughts, Gregory.